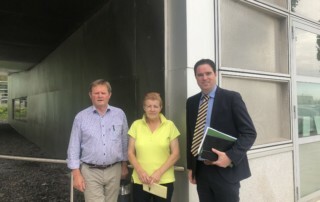 €104,000 in funding has been allocated for Kildare County projects under the Historic Structures Fund and Built Heritage Investment Scheme 2019, according to Martin Heydon Fine Gael TD for Kildare South and Chairman of the Parliamentary Party. 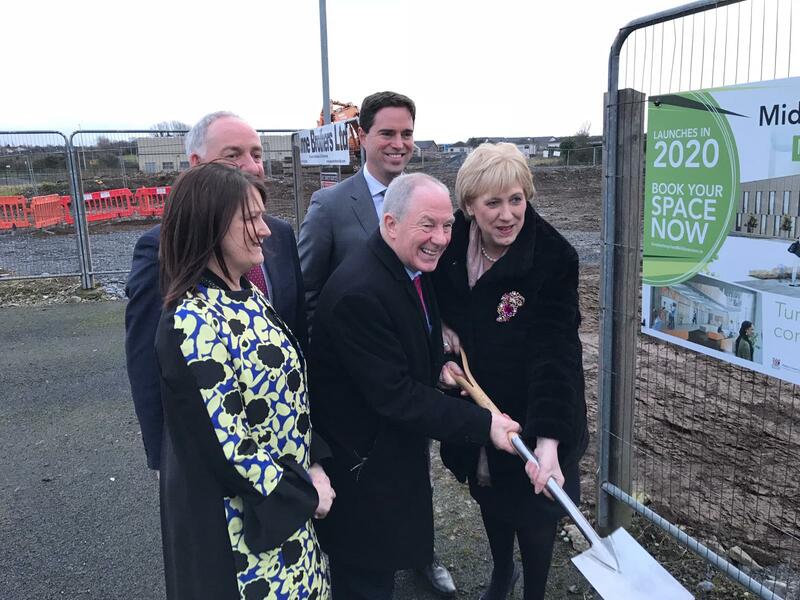 €3,115,912 has been made available to support home adaptations for older people, people with a disability and people with mobility issues in Kildare, Fine Gael TD for Kildare South and Chairman of the Parliamentary Party, Martin Heydon, has said. 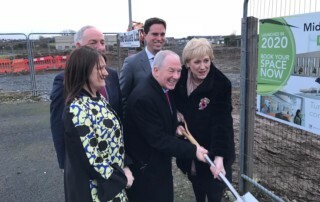 Major State projects are facing higher construction costs as they are in direct competition with growing private sector infrastructure spending, a Fine Gael TD has warned. 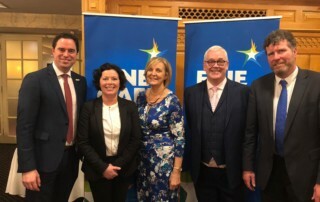 At a selection Convention held last night (Thursday) at the Keadeen Hotel, Kildare South Fine Gael selected three candidates to contest the Local Elections 2019 in the Newbridge electoral area incorporating Kilcullen and Caragh. 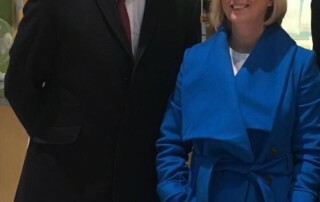 The candidates selected are Tom Dempsey and Peggy O’Dwyer both from Newbridge and Tracey O’Dwyer from Brannockstown, Kilcullen. 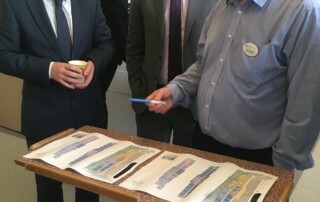 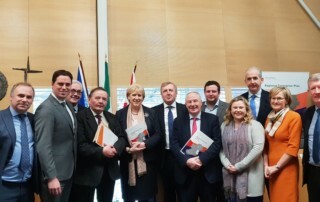 The new Regional Enterprise Plan for the Mid-East will drive job creation and support enterprise growth in Kildare according to Fine Gael TD for Kildare South and Chairman of the Fine Gael Parliamentary Party, Martin Heydon. 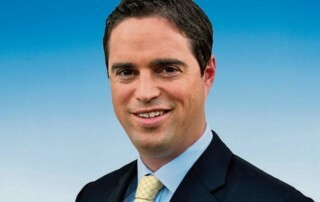 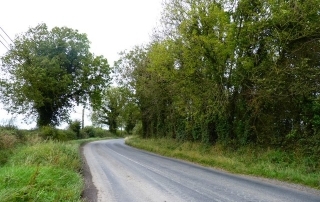 Rural Kildare residents are set to benefit from €250,000 funding for local access roads, according to Fine Gael TD for Kildare South and Chairman of the Fine Gael Parliamentary Party, Martin Heydon. 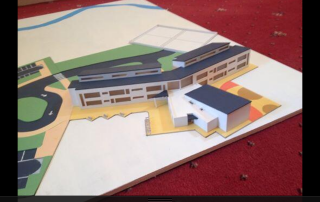 The funding provided through the Local Improvement Scheme helps improve people’s quality of life in rural areas.